March is finally coming to an end and this month, musicians around the world set the airwaves on fire with their releases and we really couldn’t have enough. While some of these were released in late February, they hit the waves heavy in March and we couldn’t let you miss out on their spice. From Alicia Keys making a beautiful comeback to Burna Boy teaming up with UK artist Dave, we have compiled 7 of the best releases for March 2019 as offered on the global stage. Get ready to put on your dancing shoes as you listen to some of these tracks. 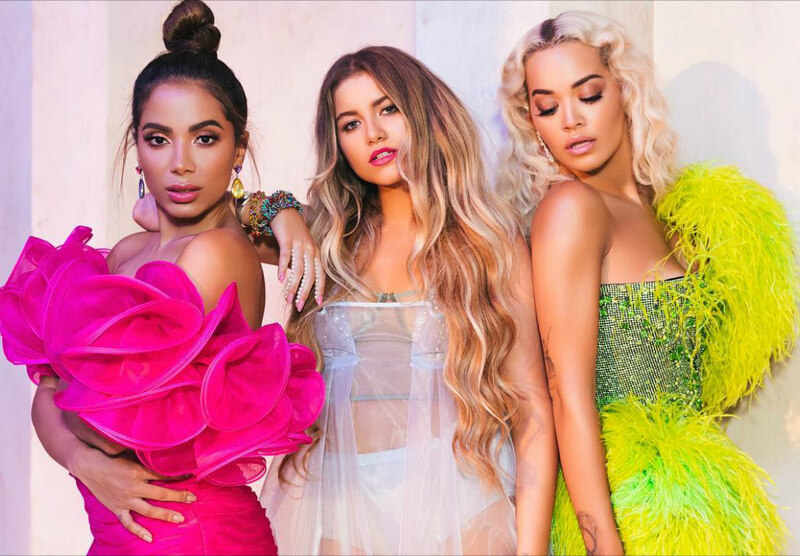 Sofia Reyes, Anitta and Rita Ora are three amazing women. Together they made a hit that screams “AFTER PARTY!” Although the lyrics do not necessarily connote partying, the hit is about blasting a relationship you are tired of! The Spanish, English and Portuguese trio sure did bring it on! Nigerian superstar Burna Boy teams up with UK rapper Dave to deliver a track that blends up his Afrobeat vibe on a hip-hop jam. This song is off his new Psychodrama project. This was released at the end of February but fully took off in March. The British man band serve up some hot 90s-inspired dance moves. Jamaal, Ashley, Mustafa and Myles – 2017 X-Factor winners are seen in very colourful clothing dancing in-front of giant letters spelling out the band’s name. This has got to be their best single so far. Lizzo is definitely one of a kind! For ‘Tempo’ she has Missy Elliot as her hypewoman and we definitely love the Tempo! We all know that once Missy gets on a track, an avalanche is bound to happen. Another track released in February but totally worthy of this list. Fresh off from hosting the Grammys, Alicia Keys was so inspired that she surprised her fans with new music. It is worthy of note that the 15-time Grammy winner debuts “Raise a Man,” as her first solo release since 2016’s Here. 4 years after her last album, Ciara is ‘Thinking bout you’ as she announced the release of her first independent album (which is also her 7th studio album) – ‘Beauty Marks.’ This track comes as an 80s-inspired, mid-tempo funk groove and we love it! Definitely looking forward to her album.